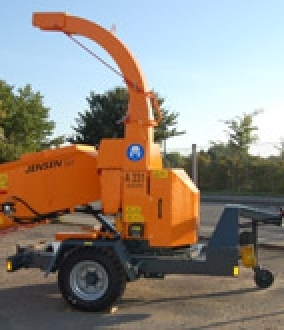 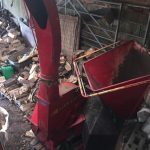 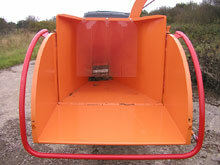 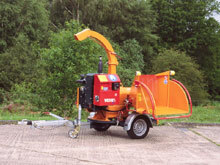 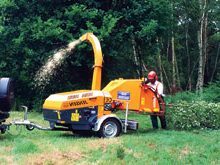 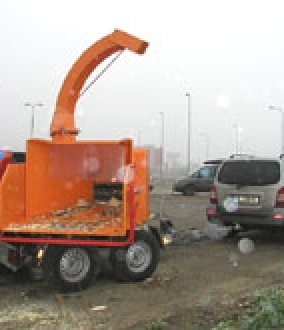 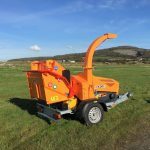 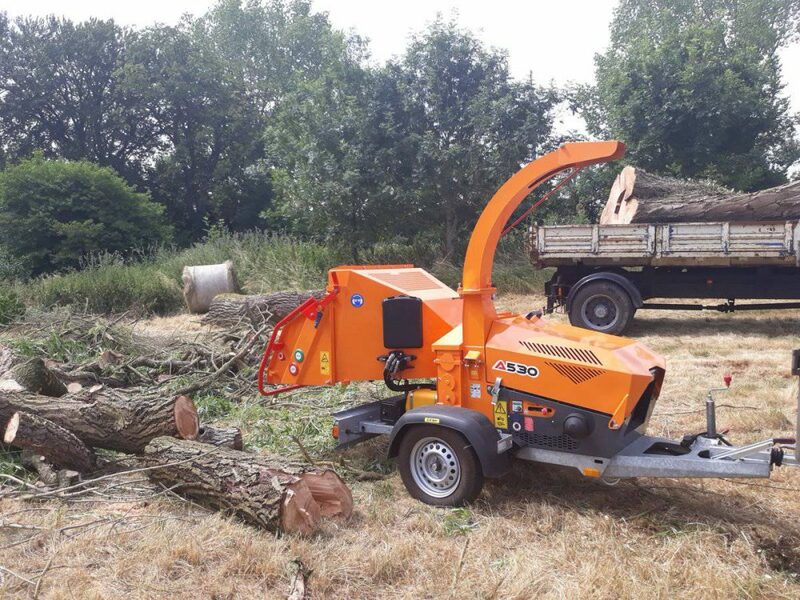 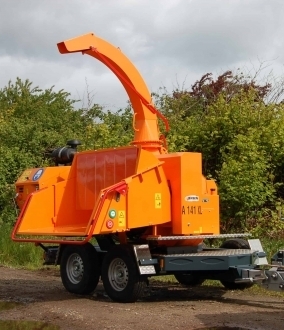 The Jensen A530 is a great all-round chipper, powerful, robust and easy to manoeuvre due to it’s 750kg towing weight. 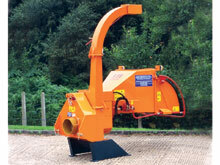 The 270 degree rotating chute ensures easy chip projection in any direction. 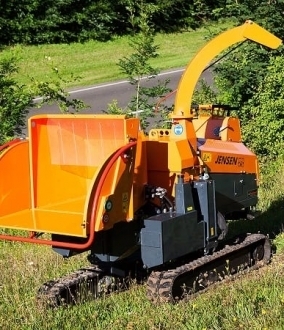 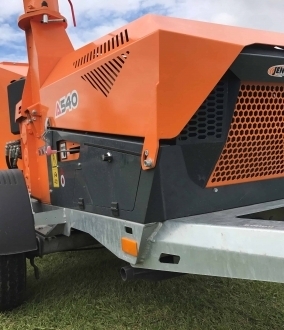 Jensen PTO machines boast outstanding performance and reliability, completely self contained with their own hydraulic system, they only need drive and electrical supply from the power unit to work. 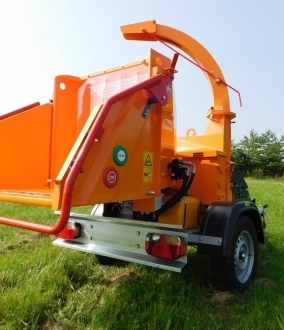 The PTO version of the A530 can be operated with a compact tractor, starting at 22kW (30hp) of PTO drive power. 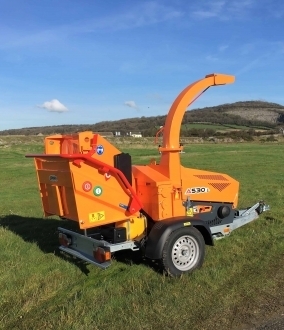 Compact, easy to maintain and highly reliable, the A530 is a true favourite in the industry.